870.00 sqft. - 1045.00 sqft. 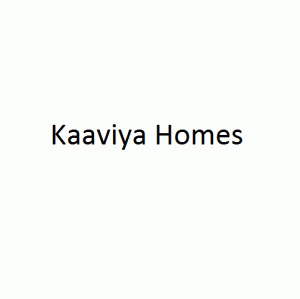 Located near Ottiyabakkam in Ottiyabakkam, Kaaviya Anbu is an upcoming residential project from Kaaviya Homes. The project ready-to-move and offers all lifestyle facilities that make for a comfortable lifestyle. Kaaviya Anbu has Gymnasium, Lift, 24x7 Security and Children's Play Area. Restaurants, banks, hospitals, ATMs and schools are all within the vicinity, making everyday life easy. 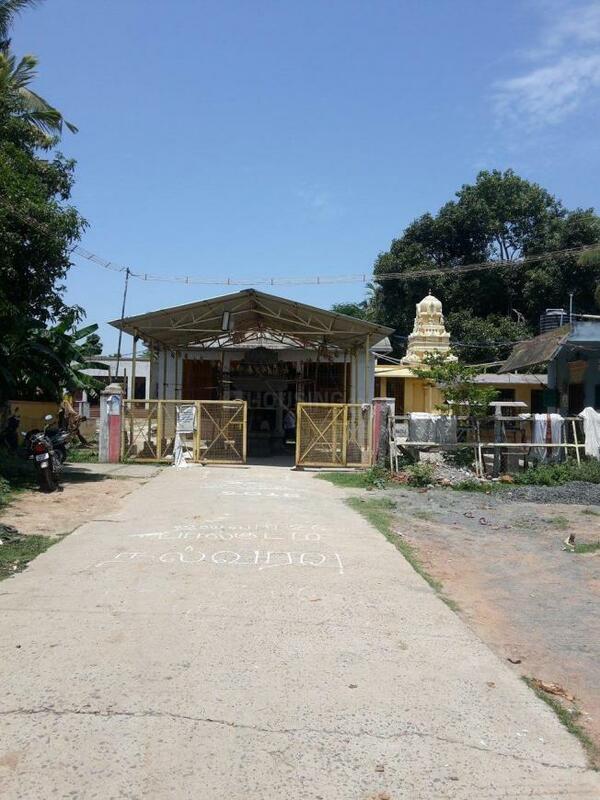 Ottiyabakkam is also well-connected by public transport with other parts of Ottiyabakkam. Ottiyabakkam is yet another residential area located in Chennai that is enriched with all sorts of basic facilities and contemporary amenities in close proximity. 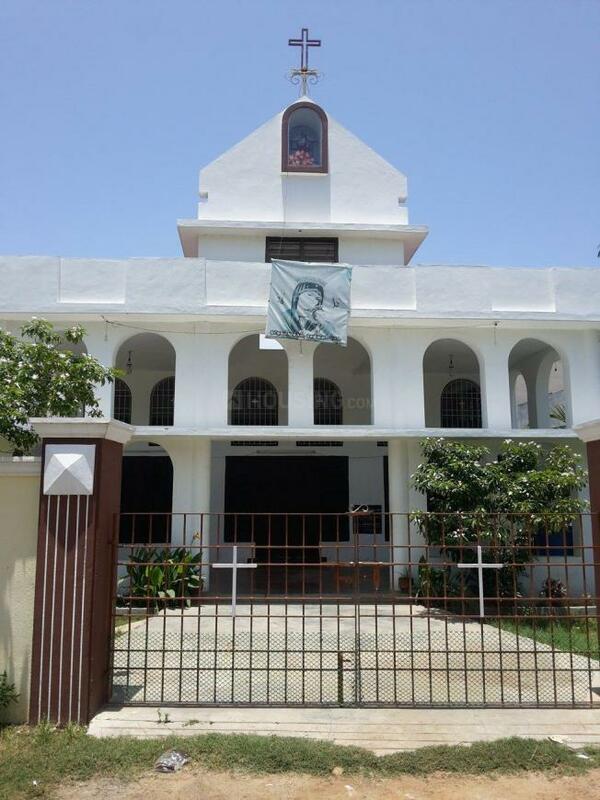 In terms of the public transportation services, the locality is blessed with numbers of buses, autos and taxis plying on the adjacent roadways like Ottiyabakkam Lake View Road and Mariyamman Road that connects the locality smoothly with other parts of the city. Chennai International Airport is easily accessible since it is not very far away from the place. Moreover, you can avail several schools and colleges like HCL International School, Agni College of Technology, Jeppair Engineering College and so on. The area is also well connected with hospitals, ATMs, banks, food joints and so on.